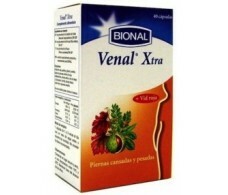 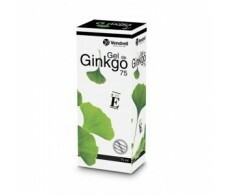 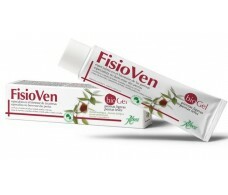 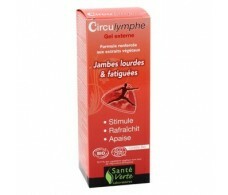 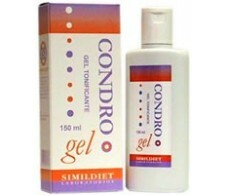 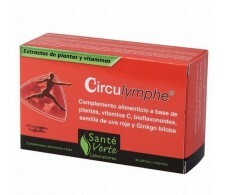 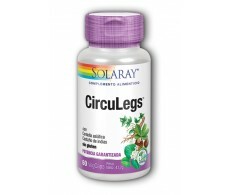 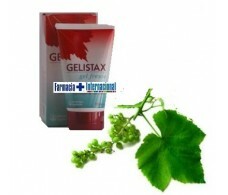 Tired legs Dolgi Ynsadiet Plus Cold Gel 125ml. 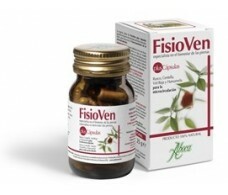 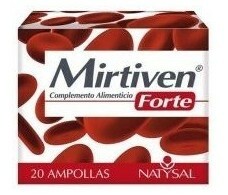 Natysal Mirtiven Forte 20 vials. 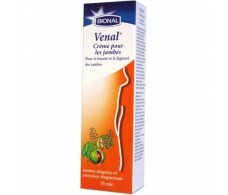 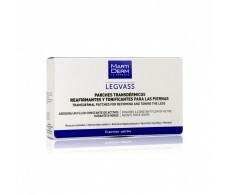 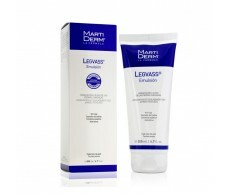 Natysal Mirtiven Legs Cream 200ml.